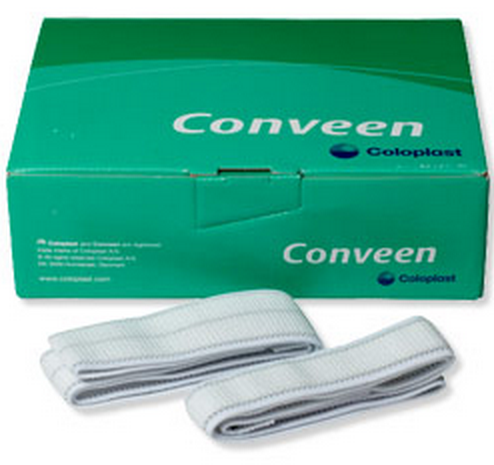 Conveen Straps and Leg Bag Holders, manufactured by Coloplast, are designed to safely secure a leg bag to your leg, both calf or thigh. Featuring soft, elastic fabric straps with Velcro closures, Conveen Straps and Leg Bag Holders will lay comfortably against your leg. In addition to experiencing comfort with these Conveen Straps, these leg bag holders feature silicone beading, which offers a no-slip function. To offer the ideal support for your bedside drainage bag, though, you can couple your bedside bag with a drainage bag hanger. 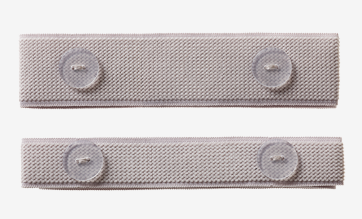 Soft, yet sturdy elastic fabric straps. 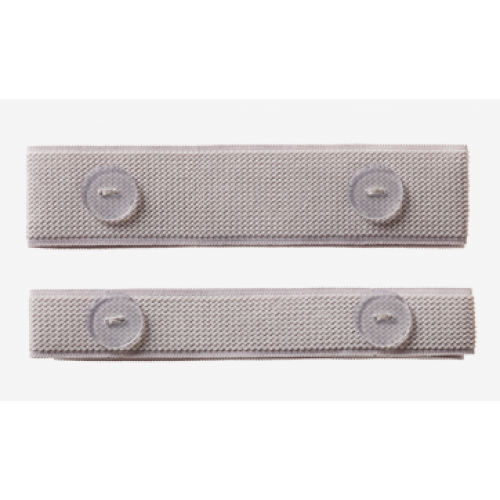 Velcro closure for peace of mind. Application: To safely secure a leg bag to an individuals leg or thigh. Great, comfortable & stay in place. Handy quick for removing & reattaching bag. My husband said these are so much better than the velcro straps without the buttons. The ones without the buttons are constantly sliding around and sometimes coming out. These button ones are secured to the bag and he can quickly and easily secure the bag to his leg. 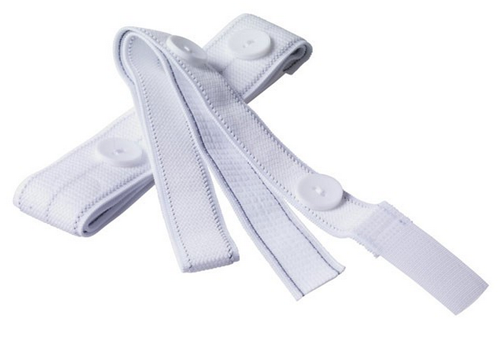 This is the best straps I have used since I started wearing a urinary leg bag.